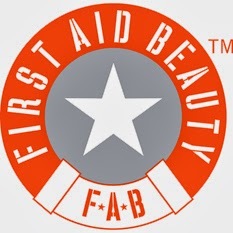 So I received two helpful products from First Aid Beauty which are the facial radiance polish, and the ultra repair cream. The fact that I do so many looks on my face, especially dealing with special FX, finding really good skin care products is important. 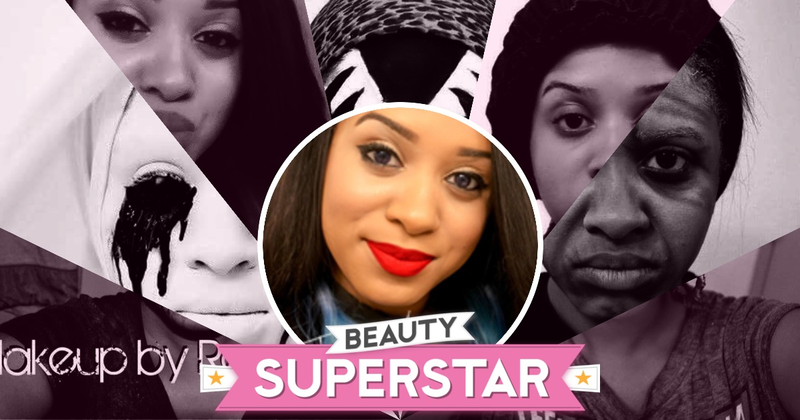 I have to take care of my face twice as hard, making sure my it keeps its natural beauty, and youthful look. Which is why I really love First Aid Beauty's facial radiance polish! Facial Radiance Polish uses natural exfoliates, that gently buffs out the skin, bringing back clearer skin. I loved how fresh my face felt after using this! I definitely felt a change, and could definitely see my skin glowing. Now the ultra repair cream is supposed to hydrate your skin, improving that natural barrier. I have oily skin, so I honestly feel that this cream is a little too thick for me. So I let a friend use it, and they were so pleased with the results! It definitely gave her face enough moisture, because she tends to have very dry skin.